 We currently have 1 in stock at Wells, 0 in stock at Congresbury (as of 25/04/2019 16:24:43). 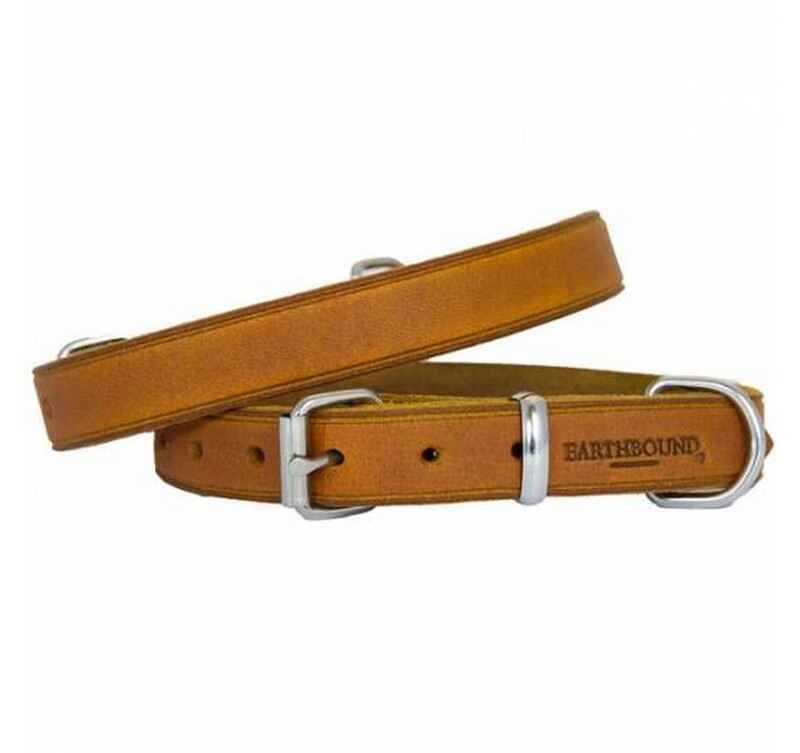 The Soft Country Leather collar is produced from strong cow leather that is amazingly soft. The collars are made from double glued and oiled leather that is hand stitched and riveted. The collars are provided with strong welded D rings and buckles.